Five eircom League of Ireland clubs have been awarded UEFA licences by the FAI's First Instance Committee. Derry City will be entered in the Champions League with St Patrick's Athletic and Drogheda United participating in the UEFA Cup and Cork City in the Intertoto Cup. UCD will take part in the UEFA Cup should Ireland be awarded a place via the Fair Play competition. 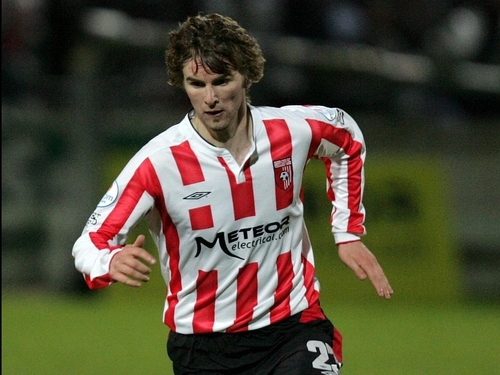 Derry's entry into the Champions League came about after last season's Premier champions Shelbourne were relegated and opted not to enter this season's Champions League.